Having a loved one in prison is almost as hard as being in prison yourself. The gut-wrenching stress and worry are still present. The violence, the soul destroying solitude are part of prison life and there is nothing anyone can do to change that. I find long-term prisoners the help they need to survive in jail. Even the most rugged convict in the world can be knocked down when facing a long-term sentence. I provide them with tested tools and instructions to keep their mind in the right place, become a help to themselves and others and even prosper and grow as a human. It may be correspondence classes or bible study. Maybe its a book club or an International Chess partner. Pen-pals, writing partners and mentors are also great help. Whatever it is that makes that special inmate find her/his inner peace, I can find it. I can also help with care packages, necessities and correspondence. I do not charge a fee for this service but do accept donations toward inmate purchases. 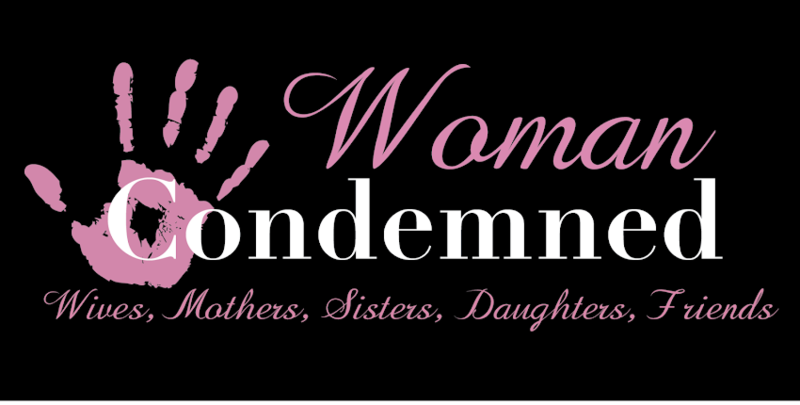 If you have an inmate in mind who may be able to use my services please email admin@thewomancondemned.com with information. If you're looking for a particular inmate it isn't hard to find her (or him as the case may be). A common mistake many people make when looking for an inmate is to look in their hometown or the town they are known to live in. If you think this person is an inmate you should be looking in the state or town the person committed the crime in. Once you have that information you can find an inmate fairly easily. Now consider the crime. Is it a felony crime or a misdemeanor? A misdemeanor crime will have you looking for your inmate in a county jail. Google the name of the state, county and the word jail. Like - Tennessee Davidson County jail -. You should be able to find contact information from there. Call or write the jail and ask if your inmate is there. If your inmate has committed a felony they could be in state prison or a federal prison. Use the governments Bureau of Prisons website to find a federal inmate. You will need information such as correct name, gender, birth date etc. It would be even better if you have their inmate number. If you believe your inmate to be a state prisoner look up the official .gov site for that state and search for an inmate locator. Most states have them. Here are some links that you may find helpful for your inmate. Offers range from free books to religious teachings and more.